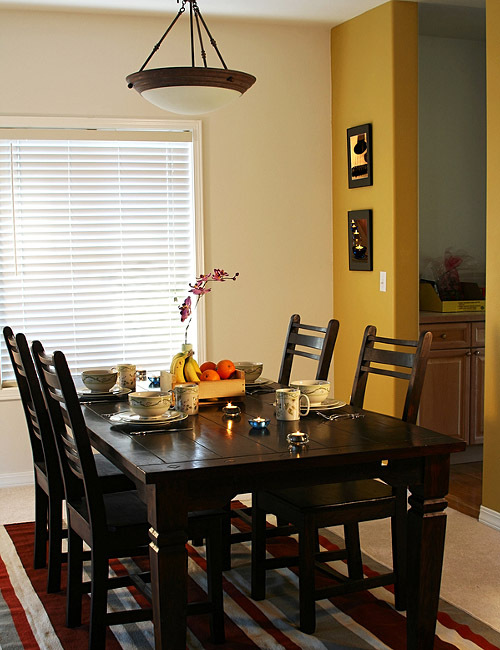 If you are starting to feel bored with your current dining room, here are some simple yet beautiful small dining room that might encourage you to make a quick change. 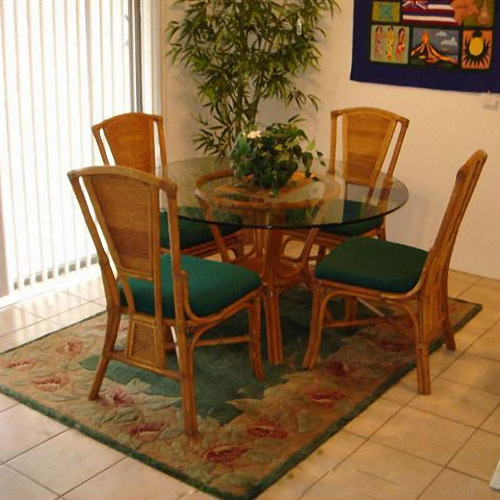 This green dining area is quite obviously old but it is pleasantly comfortable and cozy. Those green plants (I hope they're not made of plastic) did the magic. 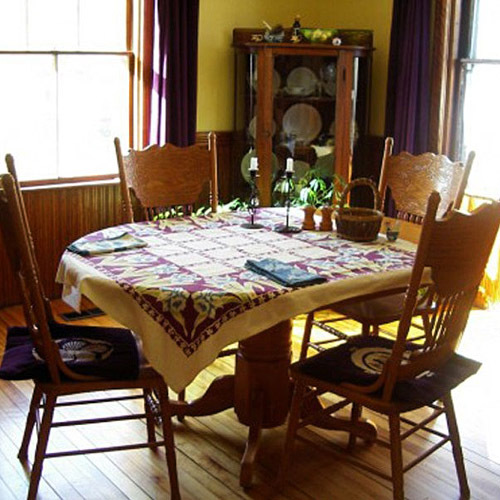 What made this dark colored dining table set feel homey is the carpet where it stands and the beautiful flower on top. 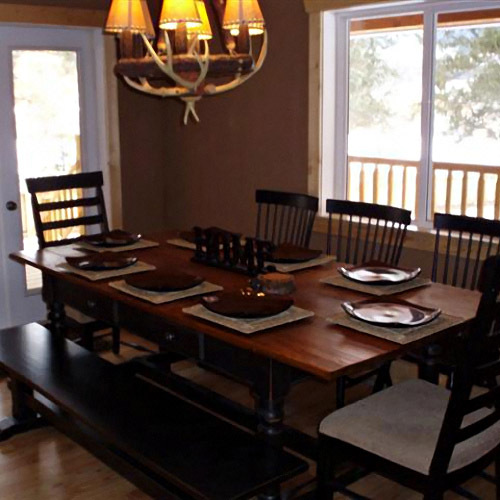 This dining table with bench feels like a restaurant setting. Everything is set to its bare essentials. What did the trick is the chandelier made of wood (driftwood maybe). You'll be missing your grandma with the above table set. Everything is white. I love the chair. The potted greens did the trick. I know, the last picture has nothing in it but the small table complete with six small chairs. I just love the design of the chairs. I just thought that they're comfortable to lean back. The idea here is that we don't need to buy new furniture or make renovations to have a new dining area. We just need to add a few things especially greens to make it lively and look new. 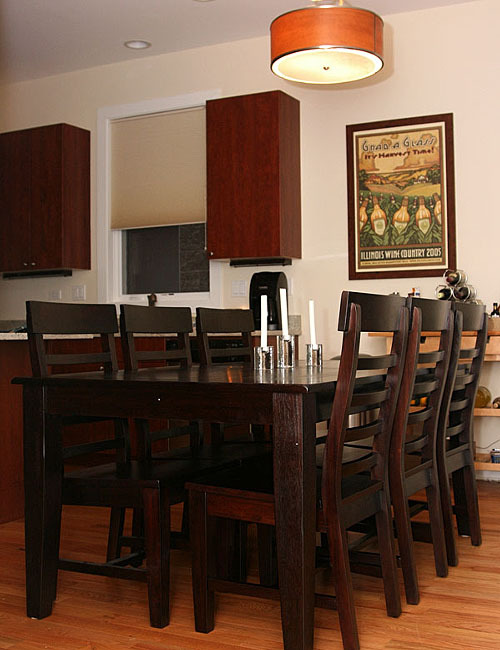 Dining Areas, Kitchen and Dining, Small Dining Area .